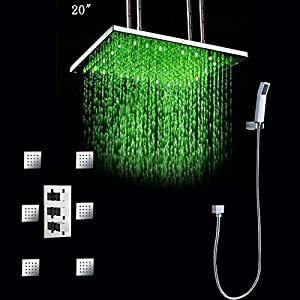 Blu Bathworks TE706 Recessed Rain Shower Head, Polished Chrome Finish | Steam Shower - Bathroom Showers- Infrared Sauna - from SteamShowerDealer.com | SteamShowerDealer is your #1 source to buy designer and comfortable steam showers, steam spas and Infrared Saunas and accessories at discounted prices. 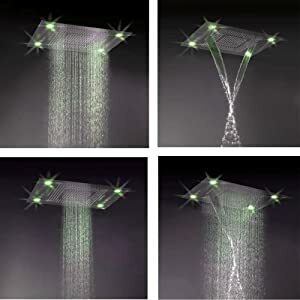 The blu bathtub works TE706 rain showerhead allows you to revel in a spa-like revel in within the comfort of your house with 288 spray nozzles that simulate a gradual rain. Brass construction stands as much as hot steam and standard shower use. This model has a blank, up to date design with a sophisticated chrome end. Produces 3.7 gpm at 80 psi. 1/2 in. Connection. This 35-1/4 in. X 19-1/2 in. 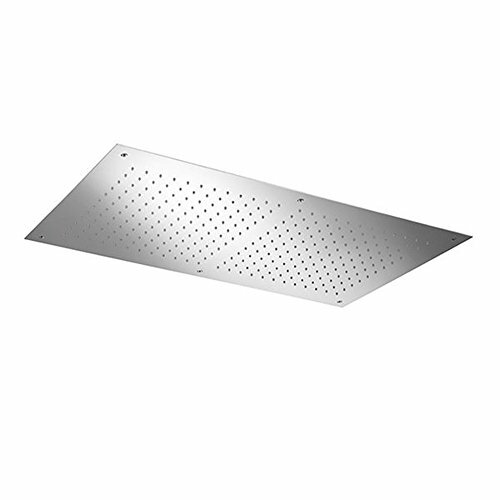 Oblong showerhead meets or exceeds ansi / asme same old. 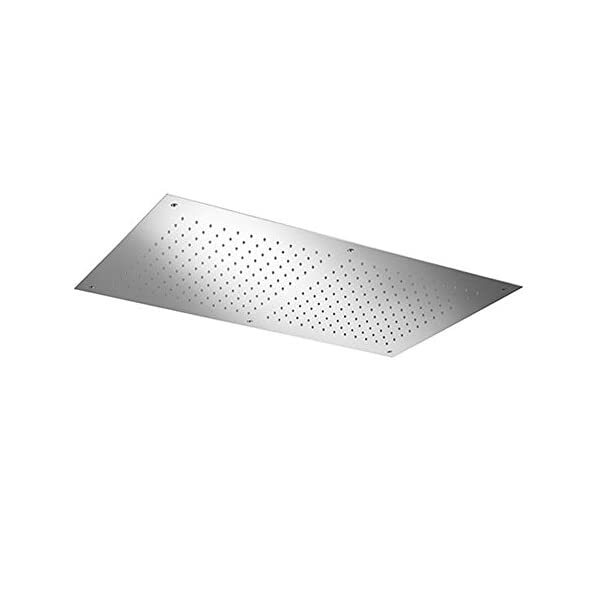 Contains recessed mounting bracket. Requires a minimum two-manner shower keep an eye on valve. 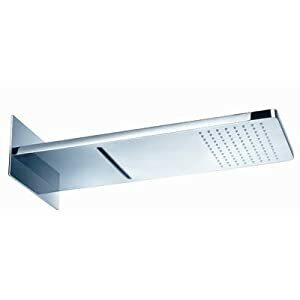 The blu bathtub works TE706 rain showerhead comes with a Restricted lifetime guaranty for residential use and a 1-year Restricted guaranty for industrial use. Blu bathtub works is a up to date bathtub ware and design-area manufacturer primarily based within the heart of Vancouver’s design community. Blu bathtub works gives a whole bathtub ware collection, absolutely certified for the north American market, together with freestanding bathtubs, sinks, shower receptors and more – all designed to work in harmony or serve as as standalone items.